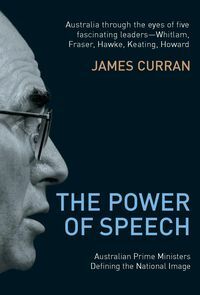 James Curran is a Senior Lecturer in History at the University of Sydney. 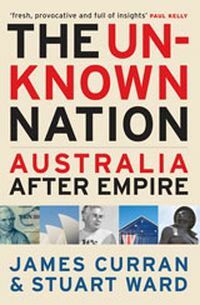 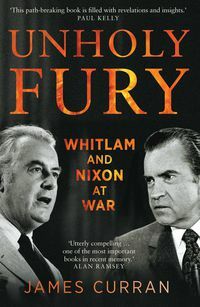 He is the author of The Unknown Nation: Australia After Empire and The Power of Speech: Australian Prime Ministers Defining the National Image (2004), and a former analyst at the Office of National Assessments. 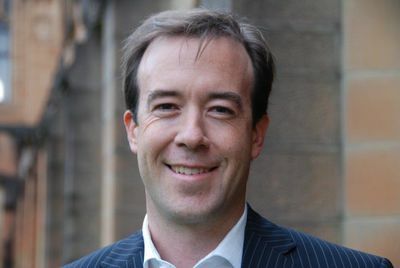 In 2010 he was the Fulbright Professional Scholar in Australia-US Alliance Studies at Georgetown University, Washington DC.